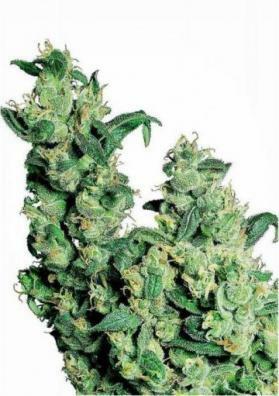 Big Bud is a feminized indica dominant (85%) Marijuana strain created by crossing an Afghan Indica and Skunk genetics. It is a vigorous specimens able to give outstanding productions. 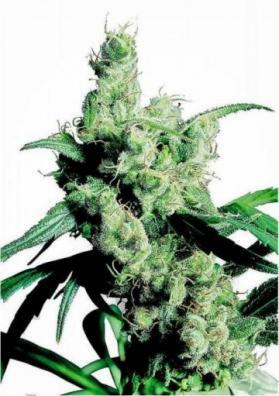 Big Bud is a feminized indica dominant (85%) Marijuana strain created by crossing an Afghan Indica and Skunk genetics. It is a vigorous specimens able to give outstanding and powerful productions and with an improved taste along with a spicy background. It provides a very powerful and corporal effect due to the immense resin that is able to produce. It also hits a bit the brain due to its sativa inheritage making it perfect for relaxing with friends or to enjoy it at the end of the day. This plant grows vigorously although its size can be easily controlled: in fact, you can keep you plants below 30cm high if flowered as seedlings. However and if you want higher plants you can prolong the vegetative period. It is easy to grow and uniform thus being ideal for beginner growers. 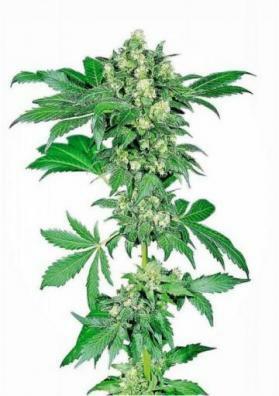 The bud production concentrates mainly in the main stem making it ideal for SoG if you keep it small and a perfect specimen to maximize the growth of the buds at the tips if choosing larger sized plants. However, what really stands out in Big Bud its the impressive productions that is capable of giving. As the name suggests, it is capable of producing enormous compact buds filled with resin releasing a spicy and delicious aroma. 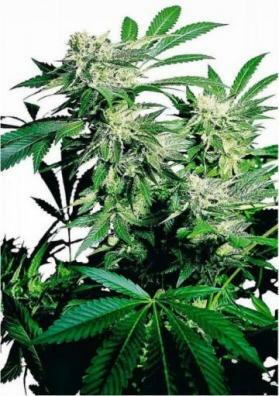 It has a very fast flowering period lasting only 50-60 days of waiting.